WE ARE PLEASED TO ANNOUNCE THAT VOL.4 ISSUE 1 IS FULL. We are delighted to announce that submissions are now open for Volume 4, Issue 1 (2019), which is scheduled to close in July 2019. 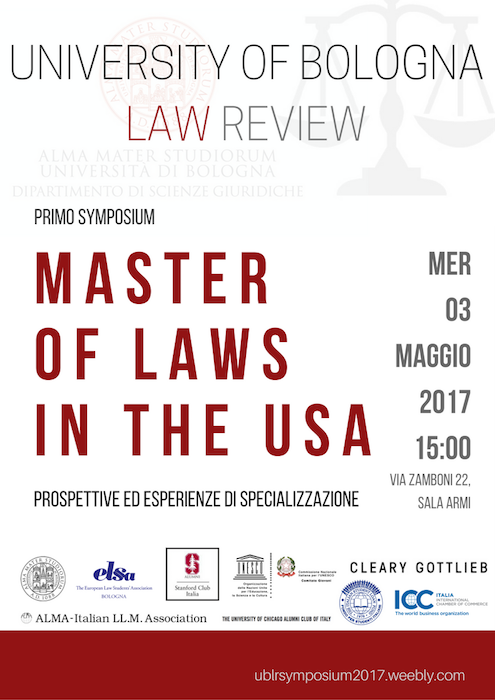 The first non-scientific symposium of the University of Bologna Law Review will focus on the Master of Laws (LL.M.) programs in the United States, and will see several Advisory Editors sharing their experience and engaging in a fruitful discussion with the public. 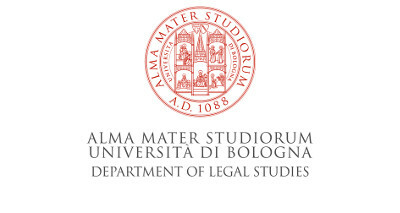 This is the ranking list of the first call for Associate Editors of the University of Bologna Law Review. Only the candidates who have obtained a score of 7.5/10 or more are listed. Candidates in bold characters will join the Editorial Team for a three-month term. The remaining candidates will be merged into the ranking list of the next call for Associate Editors, and thus may be invited to join the team in the following months.